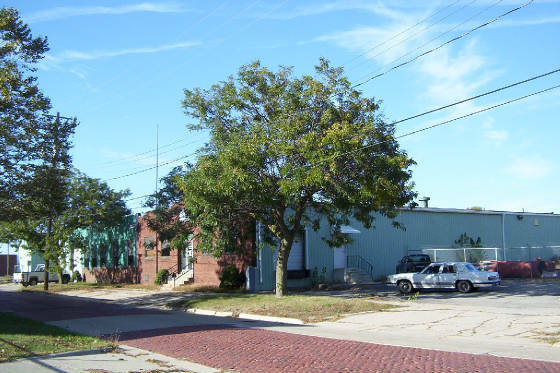 Industrial Building 16,000 sq ft----- SOLD!! 533 Hupp Ave. Downtown Jackson MI, Excellent central location. 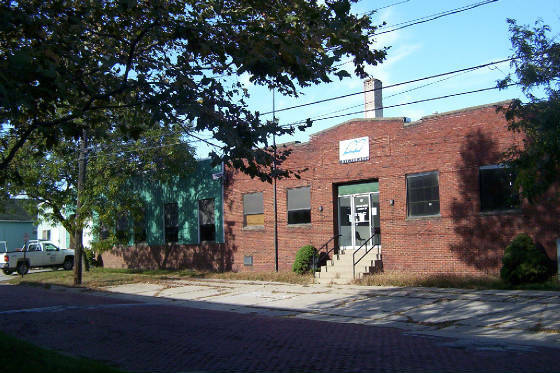 Recently vacated - Excellent industrial use or warehouse with nice offices, updated electric and loading docks (inside and outside). Good condition - Central location in industrial subdivision, just off Business M-50 (M106) and Business I-94. 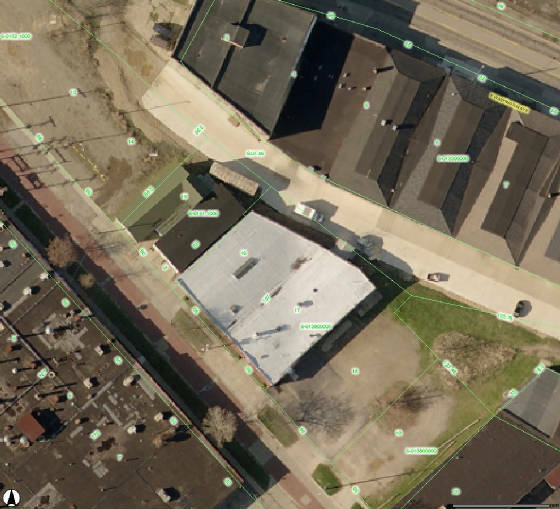 All Municipal services, near rail service, Certainteed and Eaton Aeroquip manufacturing facilities. Priced to sell at $150,000 or available on lease.